Not able to make the January design fairs this year? We asked Megan Reilly, co-founder of the WestEdge Design Fair with Troy Hanson, for a rundown on what caught her eye. “A trip to Paris is always a good idea! And there’s no better time for a design lover to visit than when the City of Light is abuzz with the annual Maison et Objet and Paris Deco Off excitement,” she says. From must-dos to must-eats, plus sneak peek at WestEdge 2018, read on for Megan’s travel review. What were some of your favorite design finds this year? The design finds were everywhere! In partnership with the Maison et Objet team, we hosted a group of American designers at the fair for a day—we could have easily spent another day or two exploring the eight expansive halls. 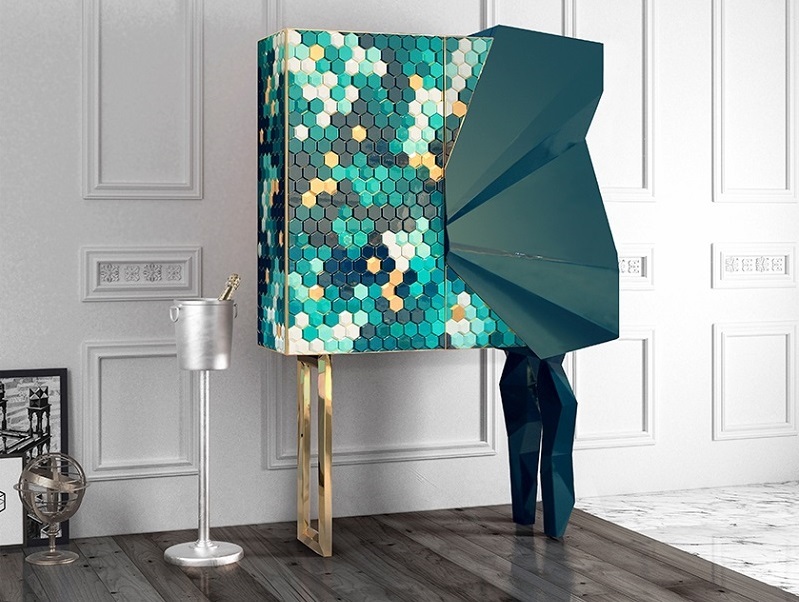 Several highlights came from Portuguese brands known for their high-quality craftsmanship: the Boca Do Lobo console table adorned with peacock feathers was a showstopper and the Honeycomb cabinet from Royal Stranger was a mix of art and design in bold colors. There were also collaborations from Ross Lovegrove, Jaime Hayon and others for Portuguese porcelain manufacturer Vista Alegre. 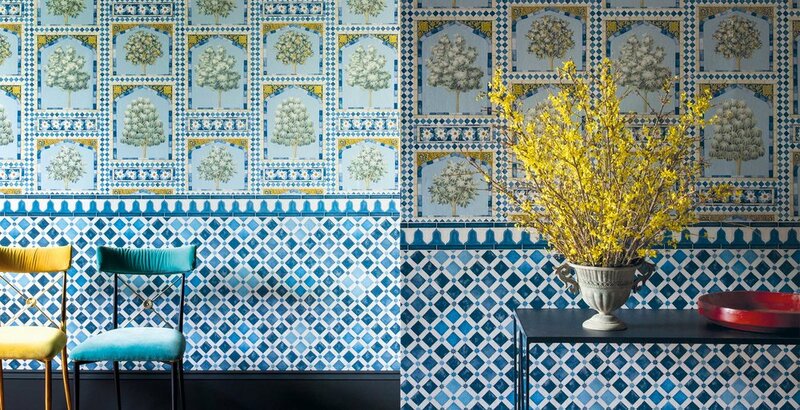 I also loved seeing the new East-meets-West Cole & Son wallpaper collection from our friend Martyn Lawrence Bullard. BLOOM Holland’s outdoor portable lamps stood out, as did Italian firm Exteta’s collection of outdoor furnishings inspired by luxury yachts. Do you spot any emerging trends? Color and texture were alive and well, as was the narrative of quality and luxurious craftsmanship. Rich hues of green and purple could be found around every corner, and it was great to see such bold textures and patterns everywhere, especially in pieces from Missoni Home and Gastón y Daniela. We also noticed more on the sustainability front from European brands this year. Maison Baccarat: Thanks to ASID L.A. and Baccarat, we were invited to join a tour of the Bacarrat Museum. 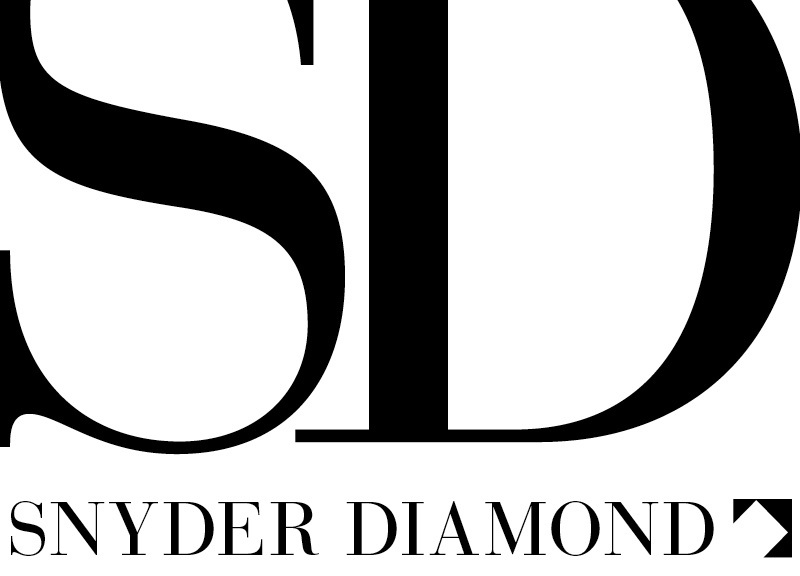 What a wonderful afternoon getting to better know this world-class brand synonymous with French luxury! The Picasso Museum, and wandering the shops and quaint streets of the Marais neighborhood. Wander through the luxurious, historic Hôtel de Crillon. It just reopened last year after a major renovation. A trip to the Marché aux Puces, the world’s largest and most iconic flea market, is a must for any antiques and interiors lover. Where did you stay? We stayed in on the Left Bank in the 6th arrondissement right near St. Michel. We’re lucky to have a friend who let us stay at his flat and it couldn’t have been a better location for all of the Deco Off showroom events. We even had a view of Picasso’s former art studio from our apartment window. Did you discover any new restaurants or visit old favorites? I revisited two of my favorite Paris spots while in town. La Régalade is a modern French bistro at Rue Saint-Honoré, which I discovered on my previous trip. The slow-cooked beef cheek in a bourguignon sauce is to die for. 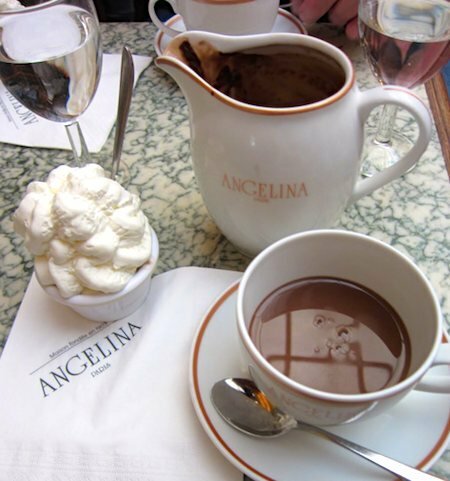 And Angelina is a Belle Époque tearoom that’s been a Paris fixture since 1903. It has the best hot chocolate in the world—it’s like drinking pudding. I made a new discovery with Le Reminet. It’s a charming and cozy spot across from Notre Dame. The chef spent time on Madagascar and in the West Indies, and his seafood-heavy menu is infused with delicious, exotic flavors. What can we expect at WestEdge this fall? We’re excited about its continuing evolution and the fact that we’re adding more exhibit space to accommodate an increased demand from leading domestic and international brands. You’ll be seeing more from the design brands we saw while in Paris! And we’ll have an increased presence from kitchen exhibitors. The culinary world is one I personally love, so stay tuned for a bigger culinary programming initiative during our opening night party on Thursday, October 18! All photos courtesy of Megan and WestEdge. Follow along on Instagram to see even more.